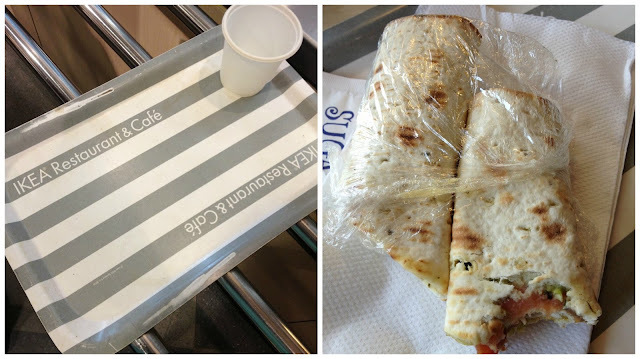 I was set that day for an IKEA visit in Alexandria. 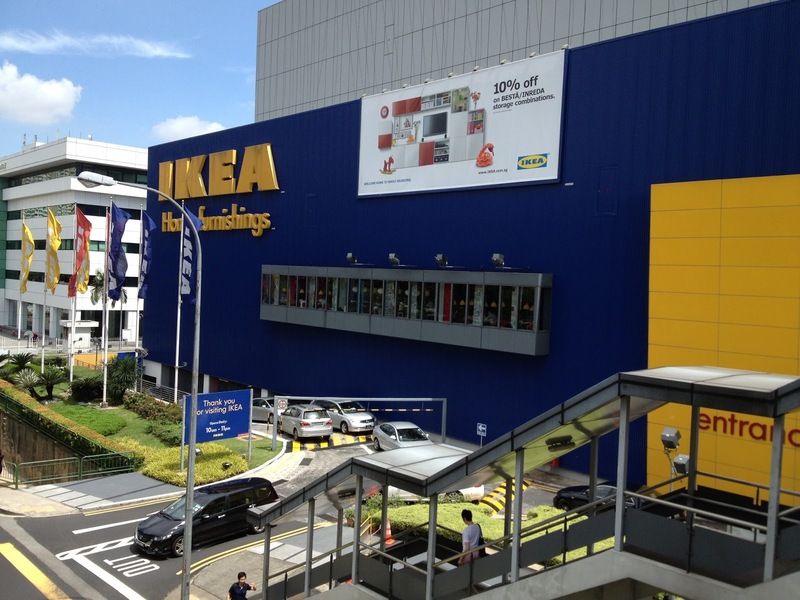 I've nothing to do and no one to meet that day so I decided to pay IKEA a visit. I usually plot my IT before I leave the house. What train to take, where to stop, bus locations, etc. From Bukit Batok, I changed from red to green train and got off at Commonwealth station. I looked for the bus stop, waited for the correct bus number before getting on it. I took the correct bus, unfortunately on the wrong direction. haha. I didn't panic though. I had a map and I knew I could easily find my way back. 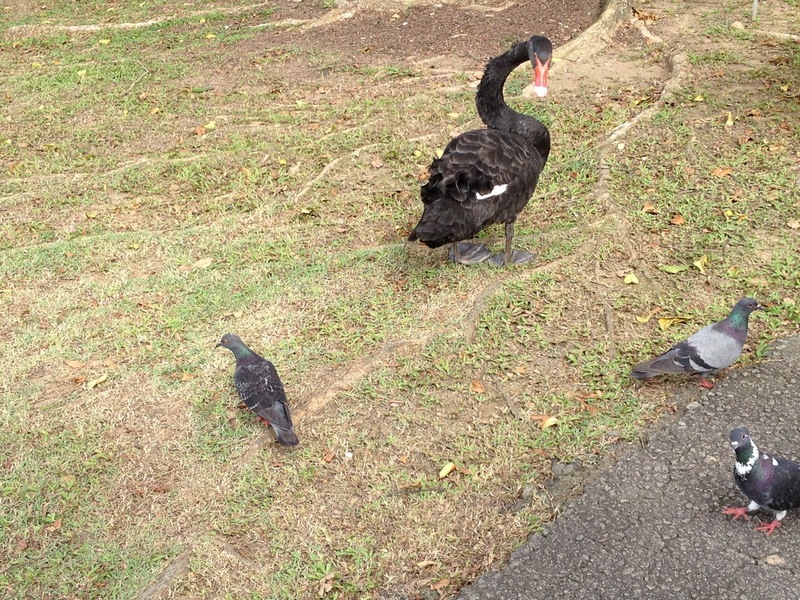 I love the neighborhood where I got lost. So peaceful and as always, clean. I didn't get to order the chicken nor the meatballs meal because the servings are best to be shared. In Tagalog, mahal kapag walang ka-share so I had to make do with these salmon wrap (and free water) in the mean time. Okay naman sya. I had so many things - important and unimportant ones - that I wanted to buy but I held back because my friends promised that we'd come back here to shop on our last day. (past forward: we didn't get to shop!). 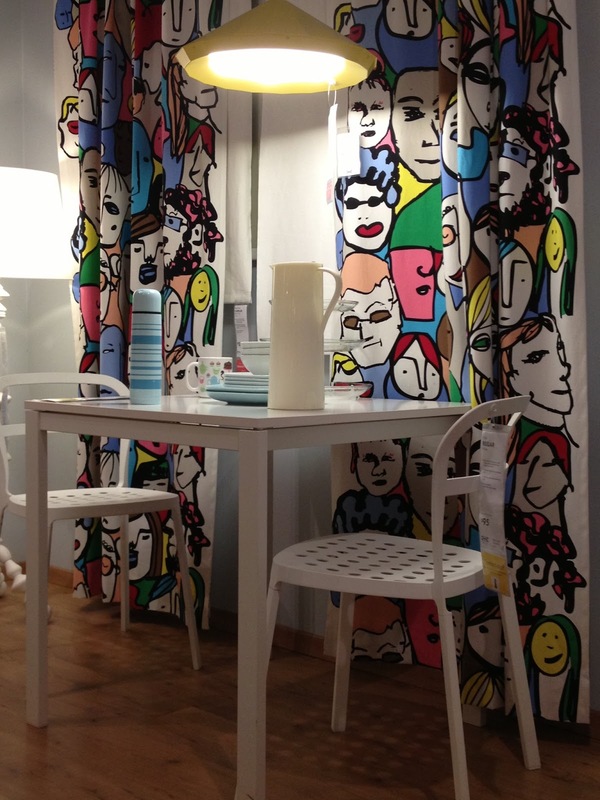 I really loved the curtain design hence this photo below. 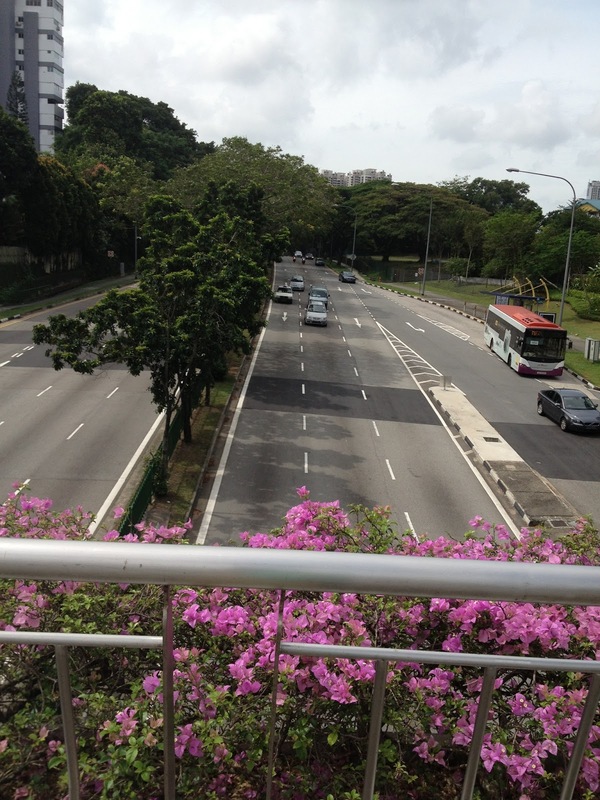 I think it was past 2pm when I went back to Commonwealth area, Tanglin Halt Market to be specific. I've been there twice already looking for the original peanut butter pancake stall that Tony went to when he was in SG but alas, I just can't seem to find it (it was probably closed when I went on a Monday) so I settled to the next best thing (that was also highly recommended) in Tanglin Halt: Tian Shui Chicken Rice. 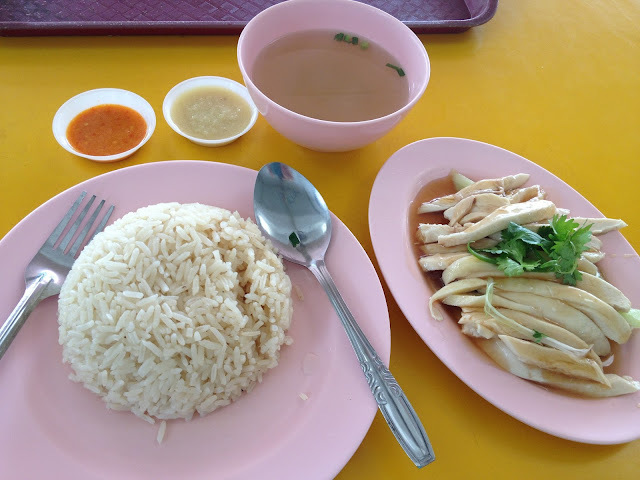 I've read that Tian Shui chicken rice always make it to the top best chicken rice in SG. I think I only paid SG$3 for the whole meal which could actually feed 2 persons! I tell you, Hawker Centers are the place to be when in Singapore. After that late lunch, I knew I still had time to kill so I decided to pay Botanic Gardens a visit. 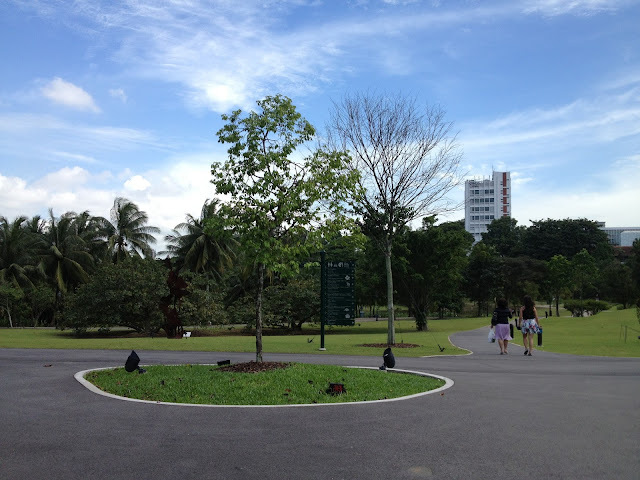 It's so easy to get there as there's a direct MRT station that serves the park. The Singapore Botanic Gardens is super huge as in mahihiya ang Luneta Park and Ninoy Aquino Parks & Wildlife level. I wish there were more parks in Manila than malls or condominiums. More room for kids (and grown ups alike) to roam around freely and just be crazy. I can imagine myself hanging out here whenever I have a free time, probably a book on my hand. 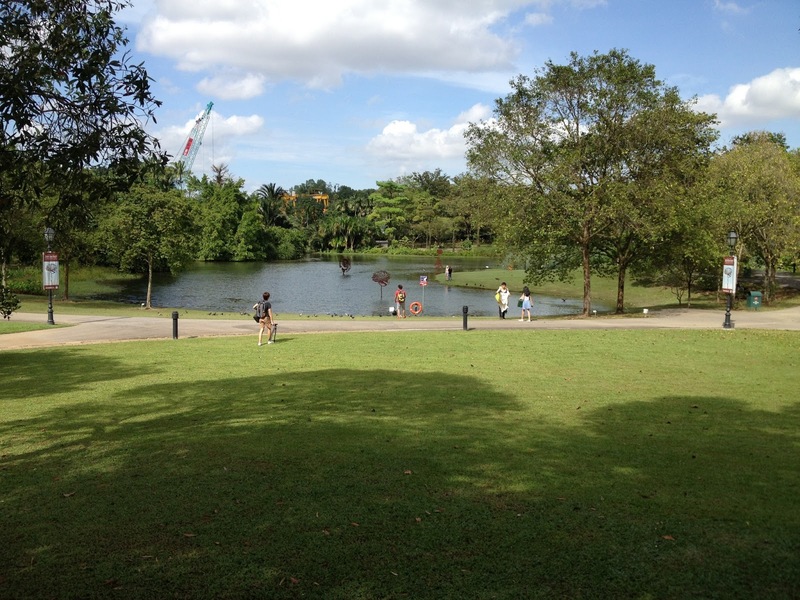 Philippine government, can we please, please, PLEASE have more parks in the city? The Healing Garden is located on the far side of Botanic Gardens where I noticed very few people roamed. 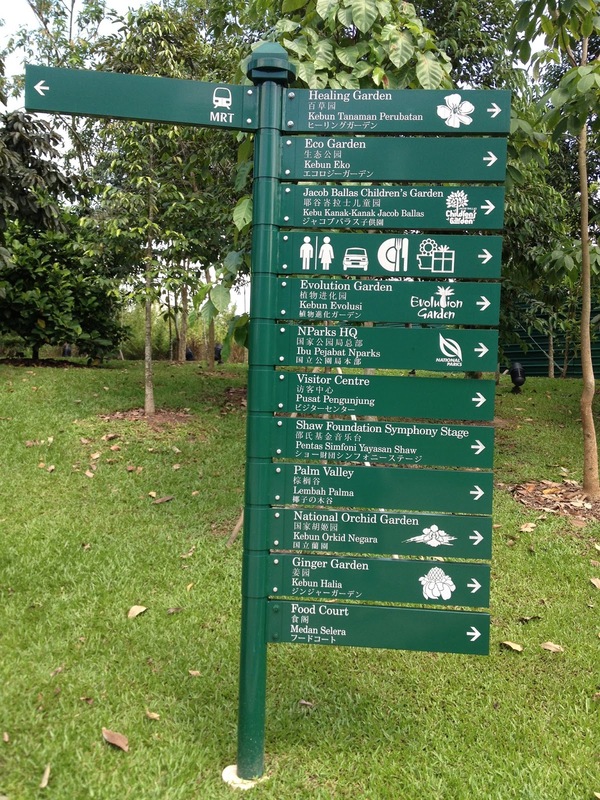 This area generally showcases a wide variety of plants with medicinal values from all parts of the world. If you take time to read all the texts, you'll learn a lot especially on identifying common house plants and of how they can be used to treat common maladies. 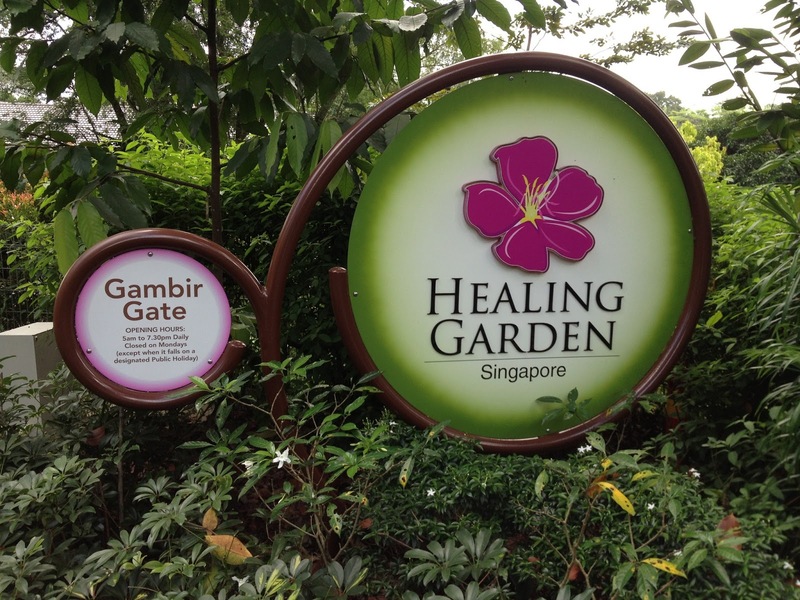 Based from personal experience, the Healing Garden indeed heals! I noticed there are benches scattered around the area, and so, uncooperative humid weather and a tired me resulted to a siesta session hahaha. I could imagine people combing the area casually looking at plants then seeing me napping on a bench lol. 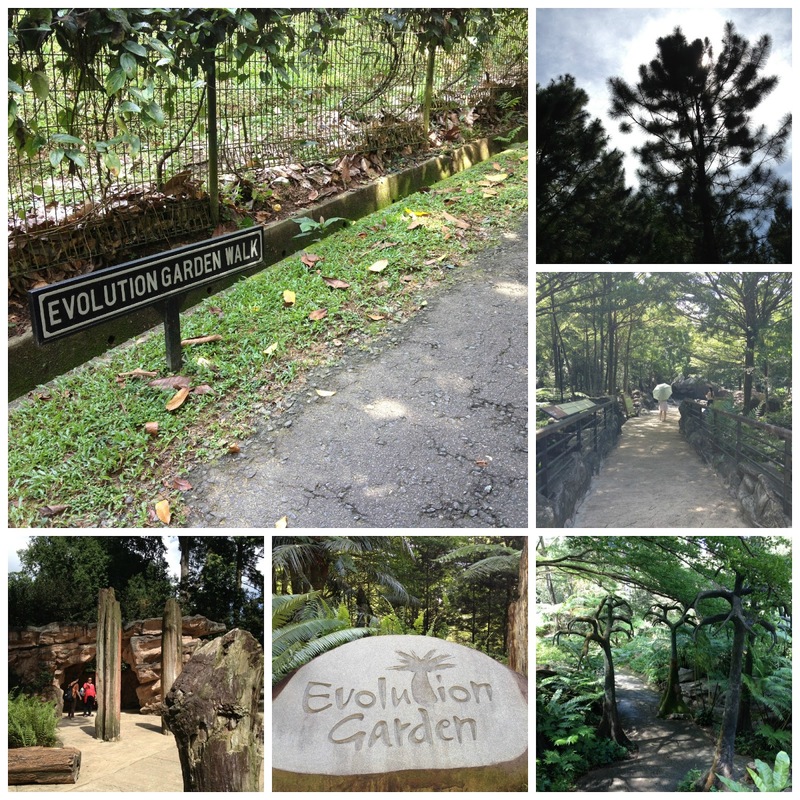 It was like I was part of the plant exhibit. I did not care, I loved my siesta there! I woke up feeling refreshed and ready to do another miles and miles of walking! There's a lake in the middle of the garden. 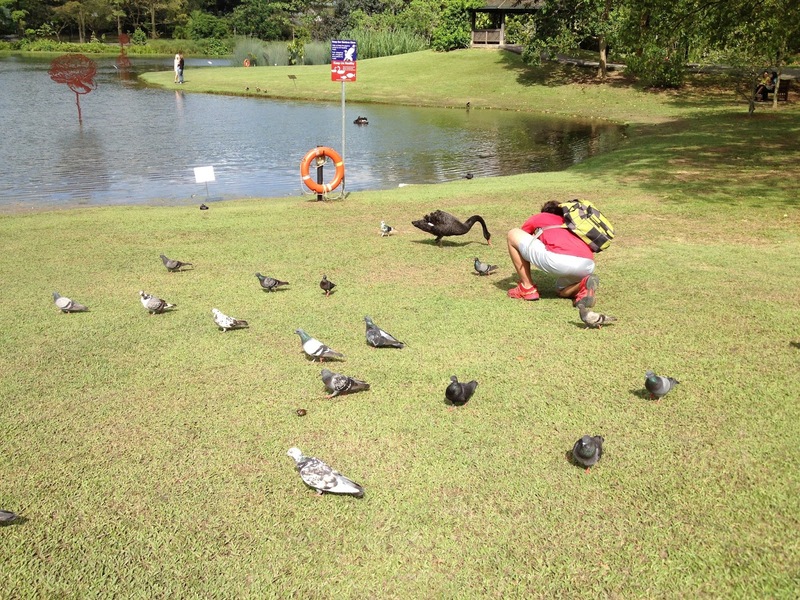 With these pigeons and a duck (seen here being photographed by a very zealous tourist). The lone duck is a character in itself and I reckoned, from the looks of it, she liked the attention. That's it for this day's adventures!